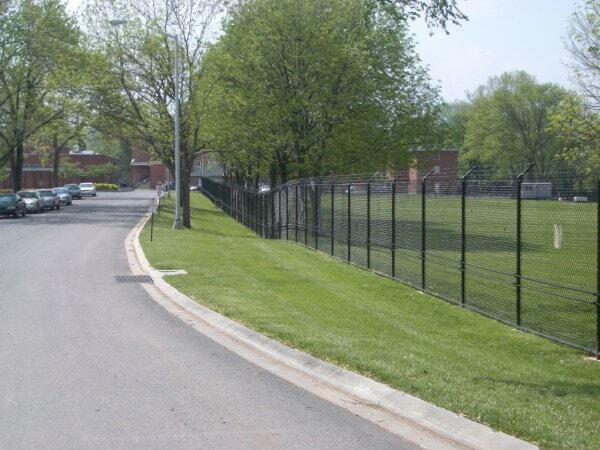 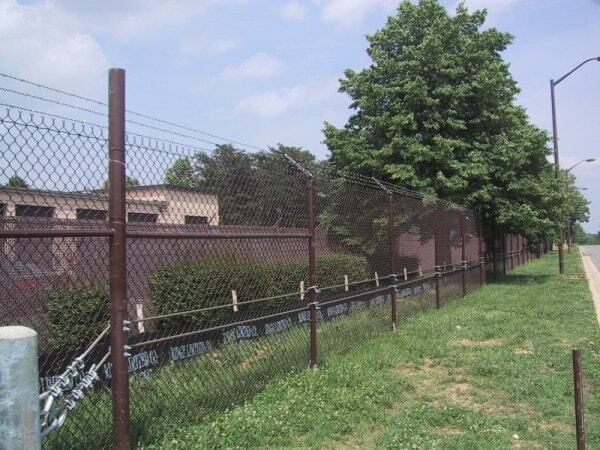 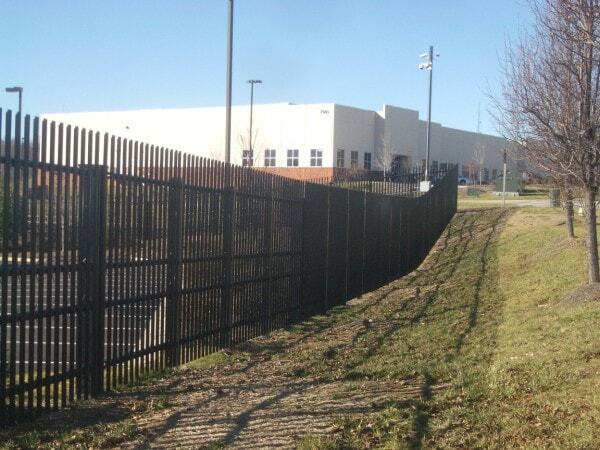 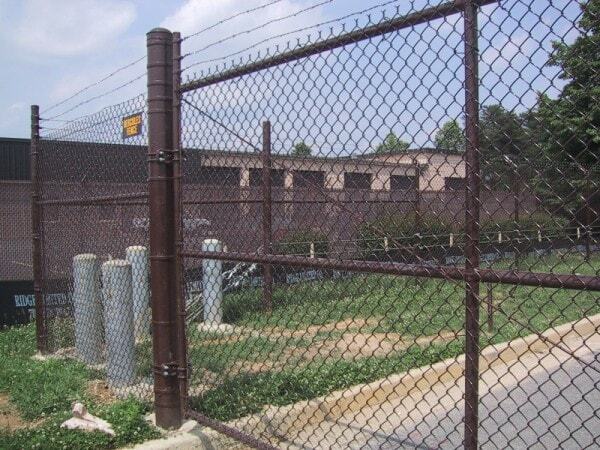 In the event that a crash rated perimeter or a Force Protection system is required, Hercules Fence offers several different styles and vehicle restraint systems.. 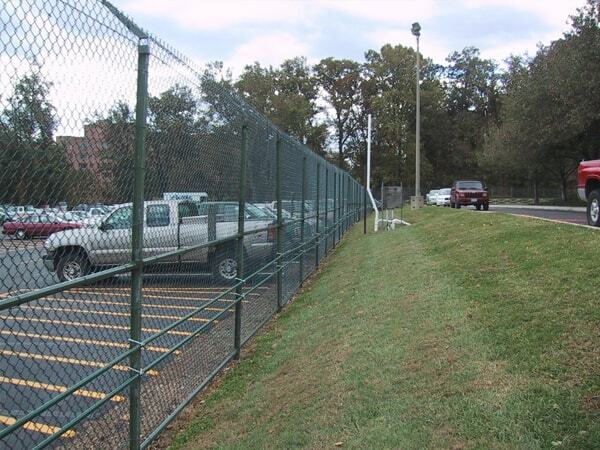 Similar to a conventional guardrail system, there are many different styles, colors, and methods to implement a scenario designed to keep vehicles from penetrated the perimeter of a facility. 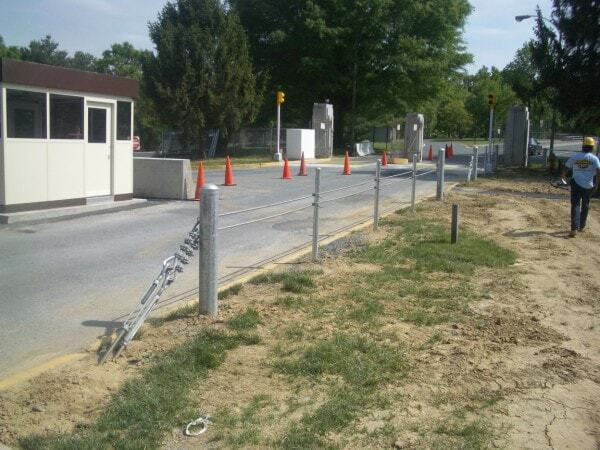 Vehicle Restraint Systems are used for but not limited to Highways, Department of Defense installations, High security areas, Military Bases, Private Corporate Facilities, Industrial manufacturing facilities, Utility Installations etc. 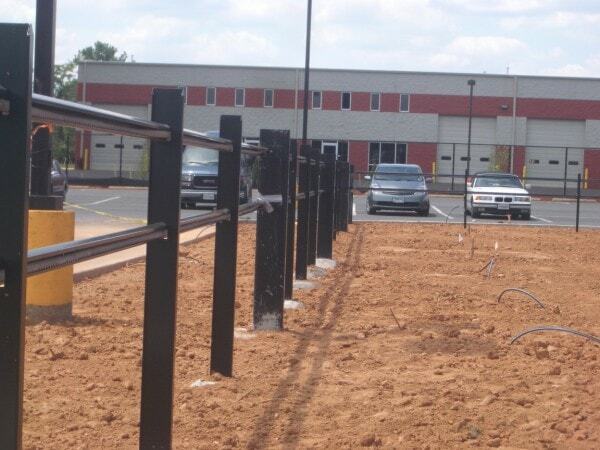 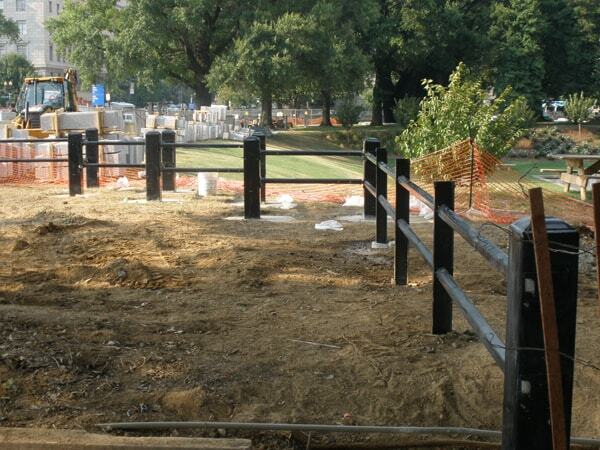 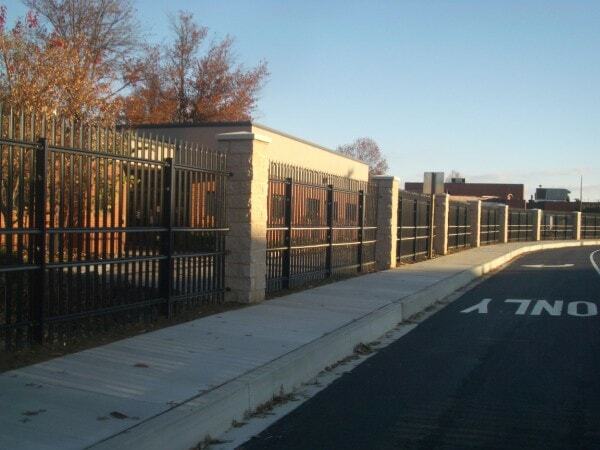 Please call a Hercules Fence specialist to assist with your Vehicle Restraint System requirements.